Guinean: “You could feel it, wrap yourself around it. As last week’s E3 proved, nostalgia is a very powerful thing. Last Tuesday as I woke up, I checked Twitter to see what’s been occurring when I’ve been asleep. I wanted to check it more quickly this time due to E3 and the announcements in the night from Sony. Scrolling through the tweets, the same two names kept appearing. It turns out, not only were they announced, but deep in development. Rumoured games for over 12 years are suddenly reality. After work, I looked into it, and find this video from GameTrailers, from a guy who’s been hoping for a Shenmue III since the second one released. It’s made me smile every time the realisation hits him at the 0:45 mark. To me, that’s the epitome of what nostalgia means to someone, who has something that means a lot to them, no matter what it is. The Kickstarter link can be found here, and already it’s met its funding goal. I’ve got two games on my Xbox One, GTA V and Halo: The Master Chief Collection. The reason I bought those games, were because past entries were fun to me, and playing GTA IV online was fun. I look at the conveyor belt of games on a yearly cycle such as FIFA and Assasins Creed, and they do nothing to catch my attention. 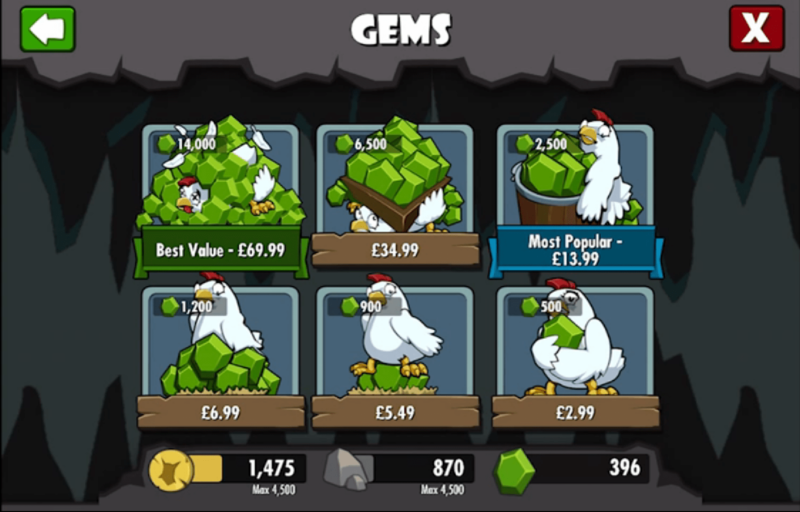 They’re the same game, packaged with updated appearances and different locations. The only modern game I’m looking forward to is Batman: Arkham Knight. The past two were fun, had a good story, and kept you guessing as to what was next. With the Batmobile and a fully fledged Gotham City, it’s already making me want to buy it on release day. I looked over at what games were announced at E3, and more familiar names kept appearing. 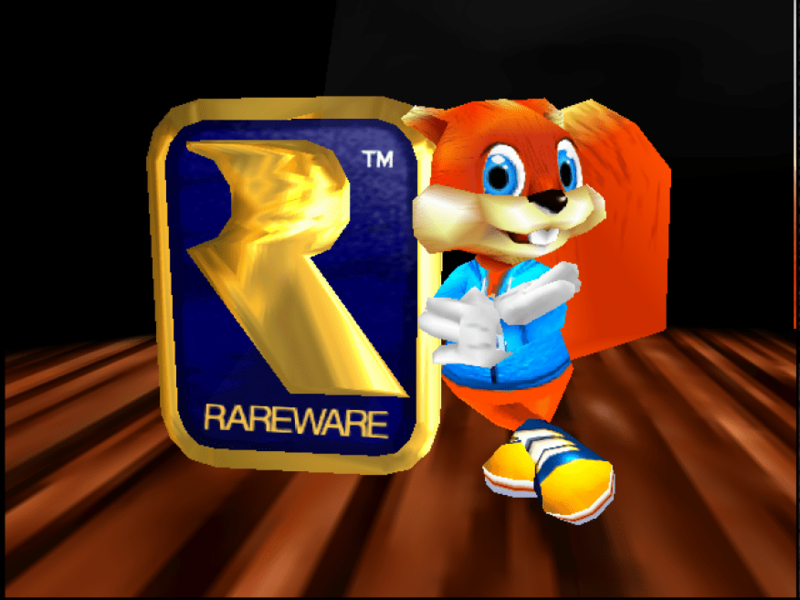 Most from one collection from Rare. This year seems to be appeasing the goodwill of gaming fans. 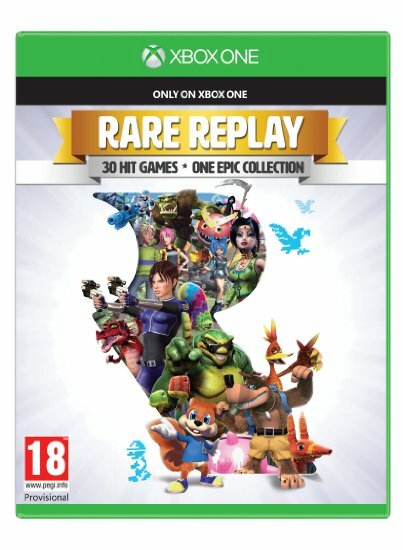 Series long thought to be dead have come back, or teams such as Rare thought to be lost forever have come back with their old logo and a game that’s not a Kinect package. A team of Rare veterans have formed their own studio, and now, Yooka-Laylee, a spiritual successor to Banjo Kazooie, achieved its funding, gaining just over two million pounds. Backwards compatibility on One is also coming, which again, brings nostalgia to people who first bought their Xbox 360 when it first came out ten years ago this November. You can now play BattleToads, Jet Force Gemini on your One, while others look forward to the Final Fantasy VII remake, while others are now hoping for a remake of VIII. That’s what nostalgia is capable of. It brings you back to a particular time when you could relate to that game, and the promise of more adventures in your beloved series only multiplies the excitement tenfold. 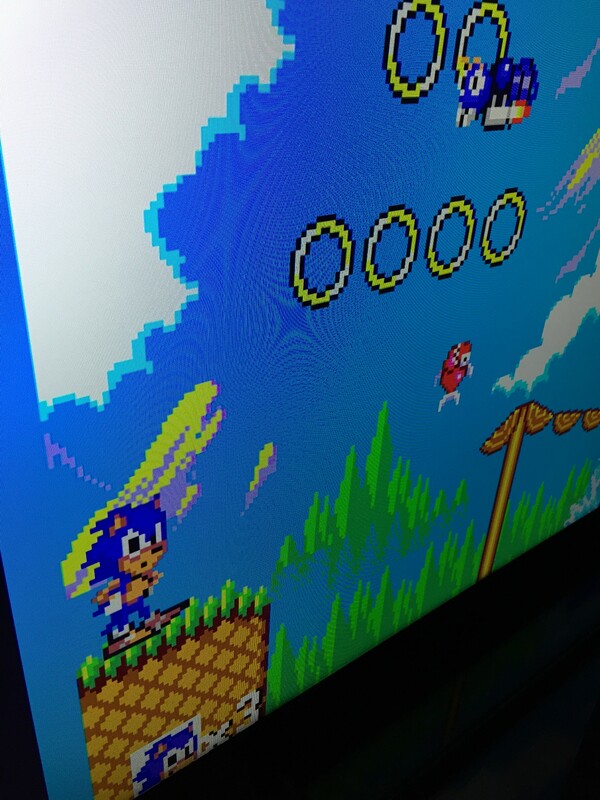 I was playing the Master System version of Sonic 1 on Sunday, and lost myself into it for a good hour, stopping at Labyrinth Zone. I replayed it so many times, yet it’s as fun as when I first played it in 1993. Though, there is a danger of too much nostalgia. Too much to some means less innovation for new franchises to rise and become their own to be remembered in twenty years to come. Rise of The Tomb Raider is the second in its reboot, but I wonder how this series would be seen if it didn’t include Lara Croft and the Tomb Raider name. To me, that’s why it’s being seen as a tentpole, and why I see so many tweets on its exclusivity. It’s irrelevant, but in the end, it’s publicity, and some is better than nothing towards a game that was announced a year ago. There has to be the right balance, old with the new, otherwise it could even result in a poor game hanging solely on its past record in the series, Sonic 4 comes to mind. But sometimes, a game such as Shenmue III and Final Fantasy VII Remake could be a ‘careful what you wish for’ scenario that could taint the previous games, but fans live in hope it will be the opposite. Nintendo have their entire business around nostalgia, but unfortunately it seems as if they’ve gotten it very wrong, such as the Metroid Prime 3DS game which is far from Metroid as it looks. Previews of Star Fox Zero aren’t encouraging either, which gives the impression of a greatest hits collection of Star Fox with early GameCube-like graphics. I was expecting a new Mario game to be announced, or even a surprise announcement of a release date of Zelda Wii U, even though it had been delayed, but unfortunately it wasn’t the case. The only thing I liked wasn’t even technically at E3, which was the Smash Bros announcement of Ryu last Sunday. Perhaps it’s mobile games will be shown in the coming months. Maybe even shown at an Apple event in the autumn to showcase the inevitable new iOS devices to come. It also shows how games are fun for the simple reason that, they’re fun games to play. Away from DLC, away from its yearly cycle, you could play a game that you could play over and over, and never get tired of it, even when it’s the 36th time you come back to it. It’s what’s needed to come back this generation, and I’m starting to think from this E3 that this thought is also crossing many developers from what’s been announced.